We offer the best HVAC services in The Woodlands, TX! HVAC Emergency? Call Now! We want to provide you with the very best so that your time with us is a positive that inspires you to refer us to your friends and family. We provide you with a skilled, knowledgeable, and effective HVAC technician at your door every time you call. Our The Woodland, TX heating and cooling service company has been in business since 1982. Air & heat contractors come and go in this industry, but thanks to our huge list of long-term customers, we have provided consistent service for 35 years. The Woodlands, TX HVAC professionals are ready to serve you! Because we make training a precedence, our contractors can pinpoint a heat or air issue in a minute. Our fully-stocked warehouse lets us have the necessary parts on hand to solve air and heating issues on the spot. 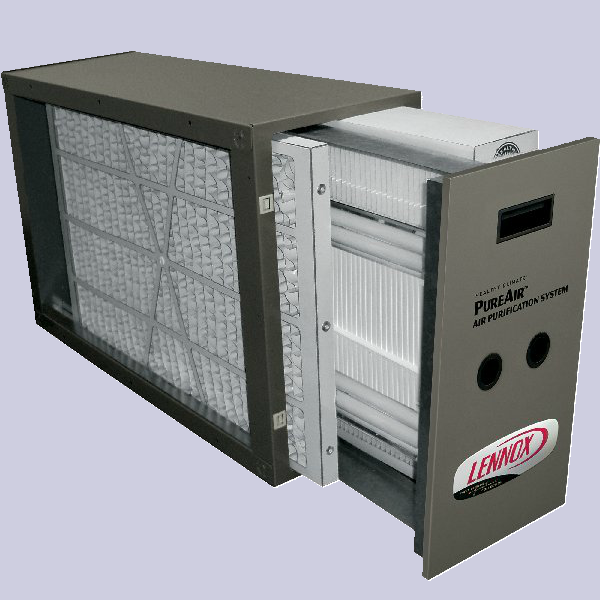 Indoor air quality and comfort is our main interest. We founded our The Woodland, TX air conditioning and heating business on a basis of trust and reliability. We know that a heater malfunction is one of the worst things that can go wrong during the winter. With us, what started as a disaster soon becomes a distant memory. We will restore the comfort to your living or workspace and put your initial fears to rest. 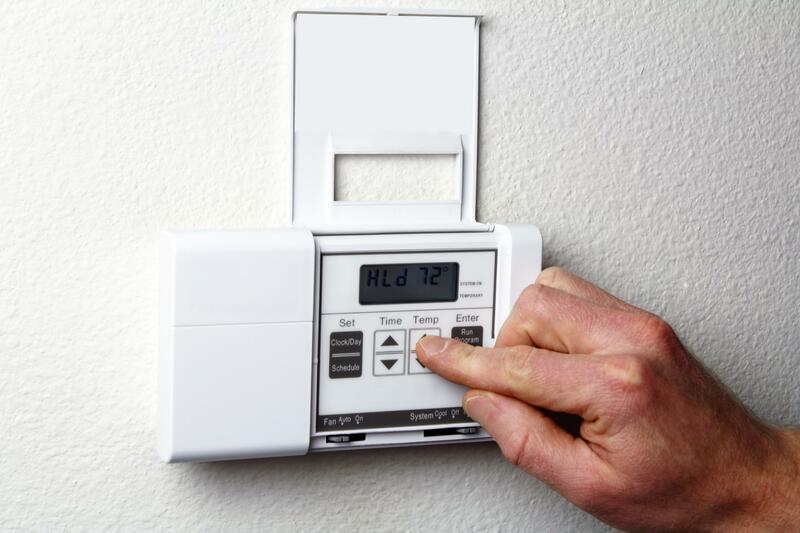 Anytime, day or night, our heating repair contractors are ready to help. Even while in the field, our technicians are always in contact with our office, guaranteeing you get the help you need as fast as possible. We are The Woodland, TX heating contractor who repairs any unit, regardless of the name brand. 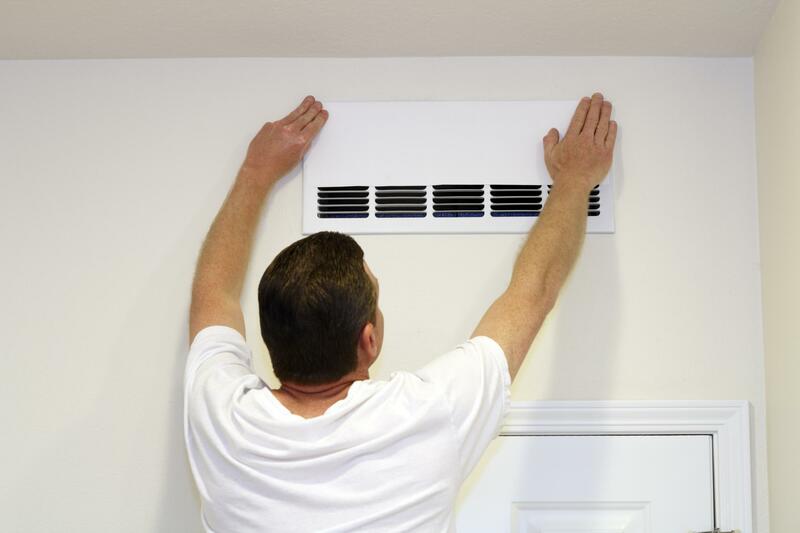 Our recommendation is for you to get a complete examination of your heating and cooling system regularly. You will find this service essential, since it saves you from unnecessary heating repair costs. We have been the company for exceptional air conditioning/heating maintenance and repairs in The Woodland, TX for 35 years. 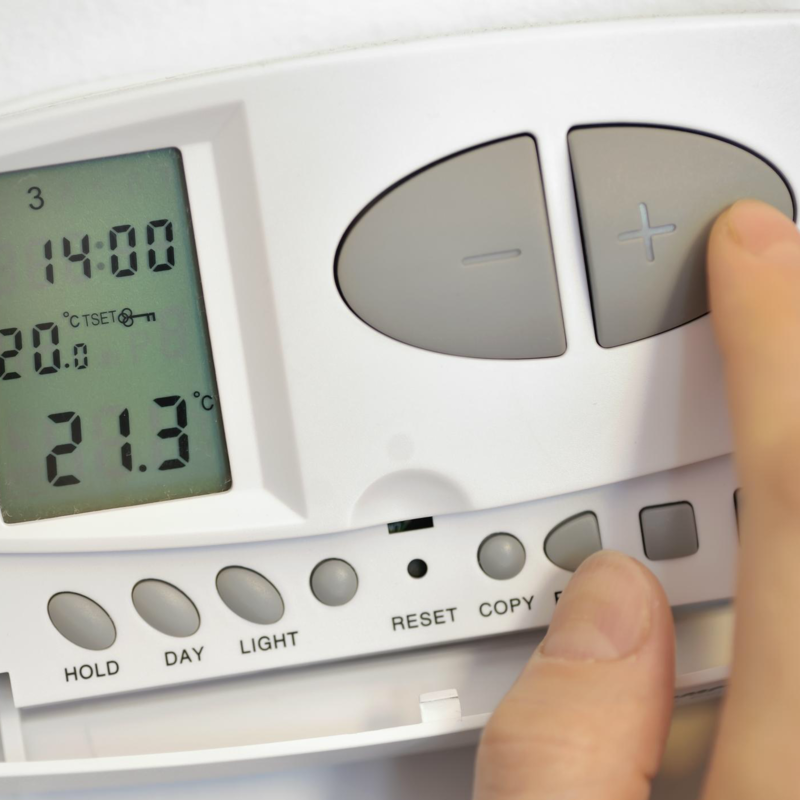 It is our intention to make your property more comfortable and reduce your energy bills all at once. We know that owning a home or business is a big investment. 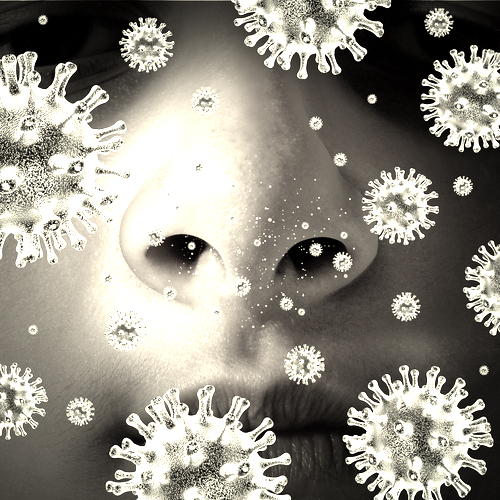 During the summer and winter, we depend on our HVAC units to keep our indoor air quality stable. Most people don’t think about their heat & air system until something goes wrong. 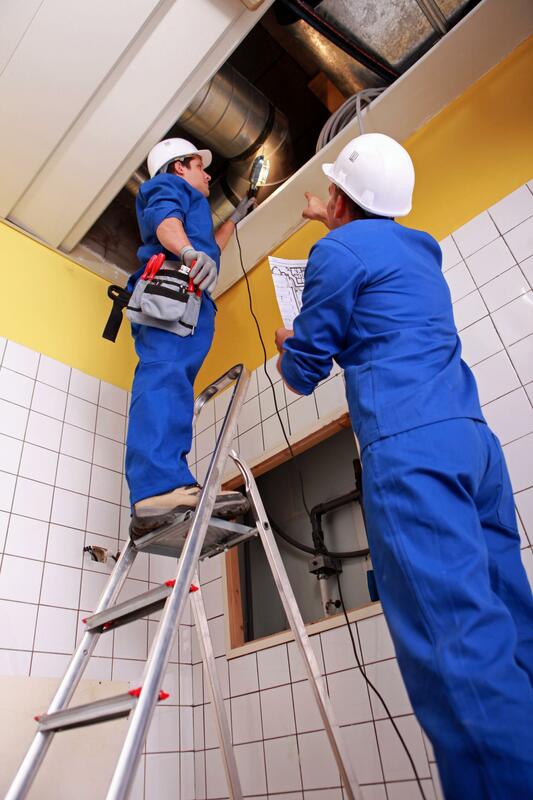 Perhaps there are some weird noises to imply that your HVAC system needs repairing or maintenance work. However, there is usually no advance warning. Whatever your situation, you want an AC & heating service company that acts quickly. Our contractors are qualified, and they will arrive in well-stocked truck ready to perform heating or AC repairs on the first trip. You will feel assured contacting us, whether it is the middle of the week, or it’s a holiday. 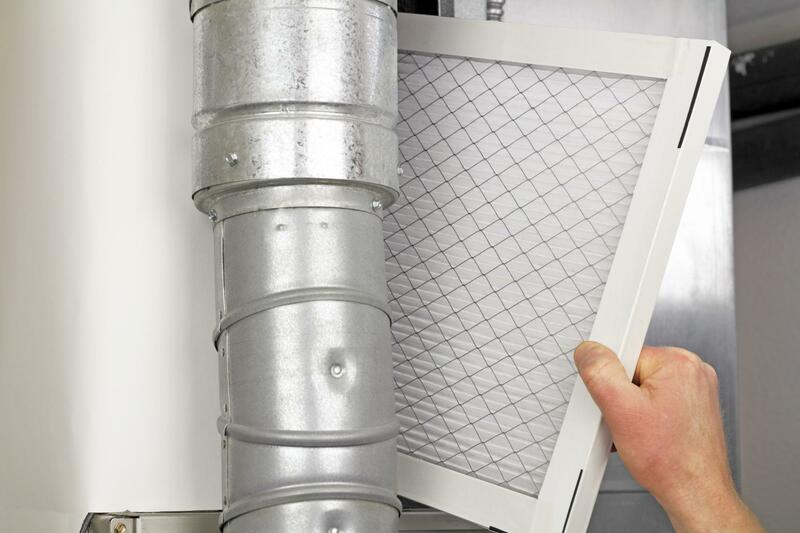 We provide the best air & heat maintenance services for you and your property. We work hard to stay the preeminent air & heat contractor in The Woodland, TX area. When deciding to repair or install a HVAC system in your home, it is imperative you pick one that will meet the comfort needs of your whole property structure. We supply a large variety of air conditioning and heating units that can be modified to exactly what your home or business warrants. Texas summers can be brutal, and an AC you can rely on is crucial. Our contractors will help you decide on the right size, dependability, and energy-efficient air conditioner for your work or living space. It is up to us to determine whether your concerns require us to repair your air conditioning or installing a new AC unit. 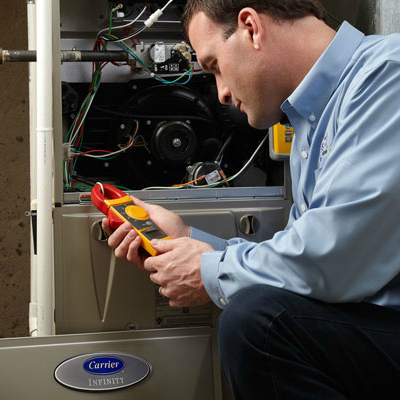 We are a full-service HVAC installation and repair service company, serving The Woodland, TX and the surrounding areas. 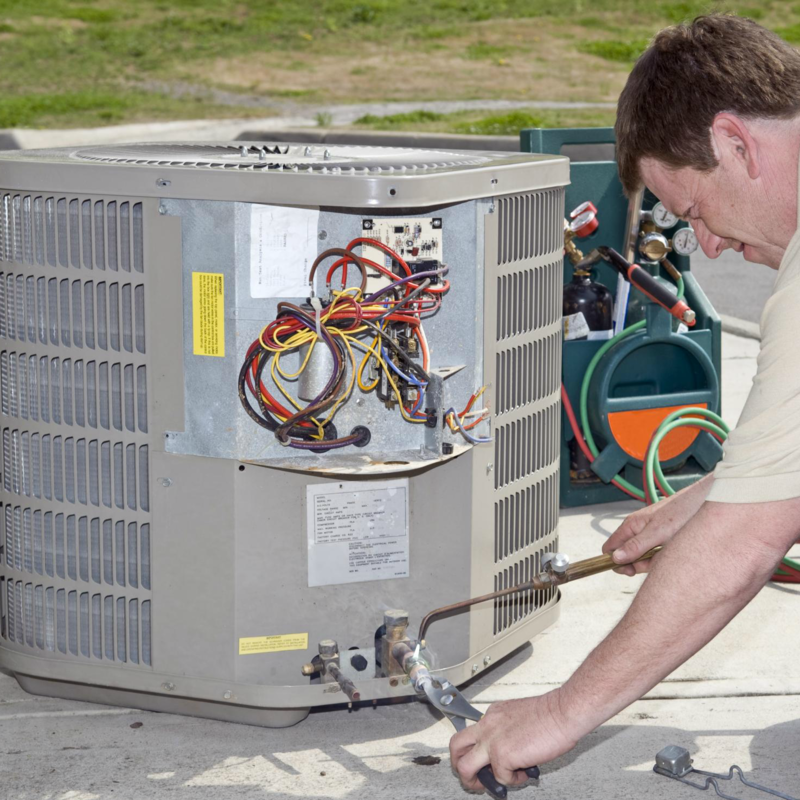 Our technicians provide a wide range of heating & air services, including heating and air conditioner repair and maintenance, as well as complete installation of heat pumps and AC compressors. We have been in business since 1982 in The Woodland, TX area. In this amount of time, we have proven ourselves as the top company to assist residents in all their heating and cooling requests. Our crew knows that proper AC & heating maintenance work is significant to the longevity of your home’s cooling and heating system. Whether you are needing to install an energy saving, high efficiency air conditioner, or you need to replace a broken heater, we are here for you. Our partnership-oriented approach and dedication to 100% customer satisfaction is the reason for our success. When your heating & cooling unit necessitates any type of servicing, our crew of highly-trained contractors are just a phone call away. We are not just The Woodland, TX area’s leading HVAC specialists. We are also your home and business partner who helps provides constant comfort and helps you save money by discovering ways to increase functionality and improve heat & air equipment that isn’t working at optimal capacity. If you are looking for a TX heating & air contractor who delivers exceptional service, get in touch with us. We possess a solid standing in The Woodland, TX community for exceptional customer service and devotion to the latest in industry improvements. Hence, there is no need to hire anyone else for your heating and cooling installation or maintenance needs. We have a sustainable approach that starts with efficient communication techniques, and includes unmatched responsiveness, scheduling, and economical costs. Our business has long been a reliable name when it comes to year-round indoor comfort and heating/cooling system repairs and installations. Our dedication to going beyond your expectations can be seen through our dedicated contractors and the first-rate heating and cooling products and services that we utilize. Your comfort and satisfaction are our main concerns. We realize that with every heating and air conditioning service job, you are trusting your home or business to our care. From beginning to end, our experts provide incredible heating and air service, replacement, or repair work that satisfies your needs and budget. 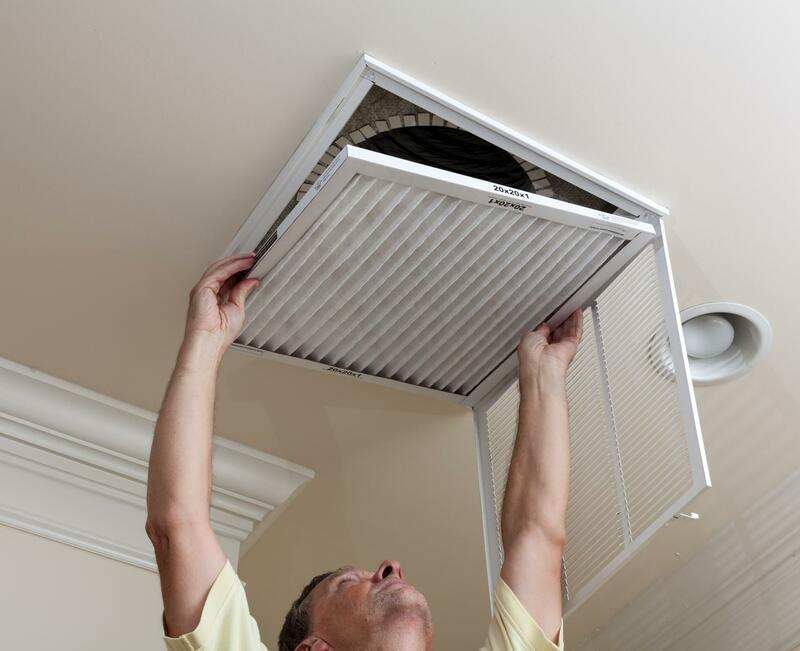 When you want to get the air or heat circulating correctly in your home or office, our skilled crew delivers exceptional installations, repairs, or any other type of maintenance service as well. 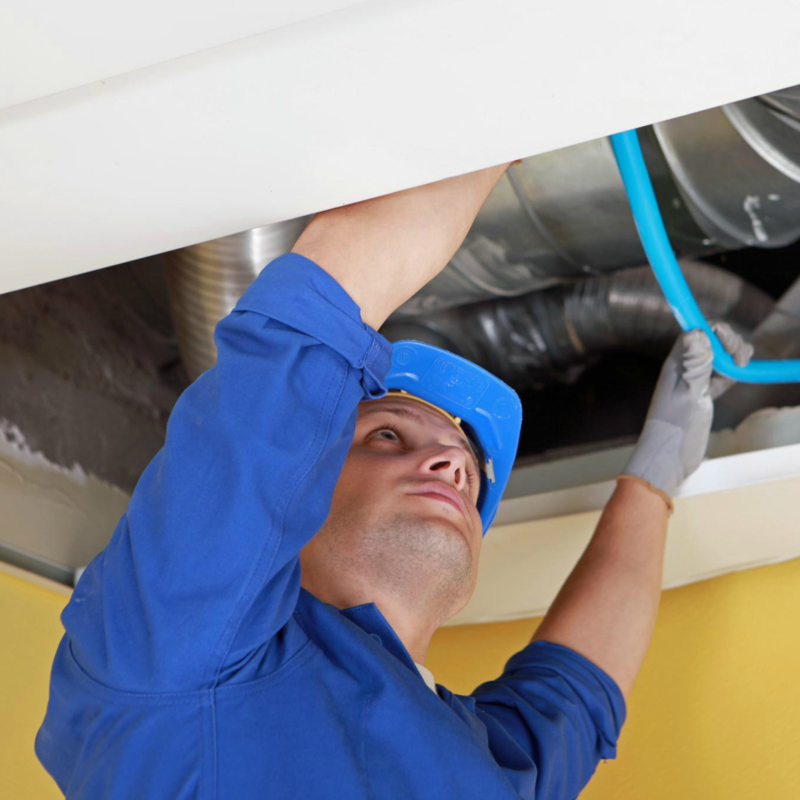 As the leading Texas heating and cooling contractor, we promise high-class quality workmanship for any name brand cooling and heating systems. In any project we undertake, we deliver innovative energy-efficient answers to your problems. Regardless if you need a tune up or repair for the HVAC unit in your home or business, we are dedicated to offering consistent professionalism. Our Texas HVAC technicians go above and beyond to make sure your heating and air requests are fulfilled. With us, our experts thoroughly inspect your home or business, looking for any possible energy loss through doors and windows. Afterwards, we give you affordable options that makes your home or business more energy effective, and this could include new heating & air system installations. We want you and those you care about to be comfortable at all times. There is nothing worse in a home or business than not having enough cool or warm air when needed. If this is your problem, let us solve this issue for you. Our goal is to extend the life of your heating and cooling system, cutting your energy usage and enhancing your air quality. 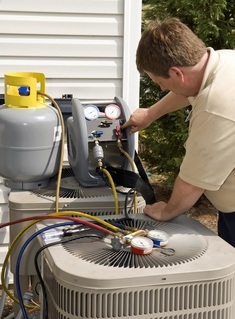 We suggest regular maintenance of your HVAC unit to make sure it always runs at peak performance. Our heating & air contractors take pride in their work ethic. We know that we are in YOUR residential or commercial property. To protect your flooring and furnishings, our techs wear booties, lay carpet runners, and utilize plastic in the work area. When we work in your living or workspace, we protect all your personal belongings. Simply put, we take extreme care of your valuables and space. Our intention is to deliver a smooth job, as we thoroughly work to provide you the level of work you deserve. To keep abreast of the latest advances in the air & heating sector, we offer constant training for our staff. As a customer, we want you to have complete confidence in us. If you are in need of expert HVAC near me, we can satisfy your needs. We welcome the chance to help you get your heating and cooling system back on track. If you are experiencing lackluster cool air from your AC, or lukewarm air on cold days, take advantage of our reasonably-priced skilled heat & air maintenance services. 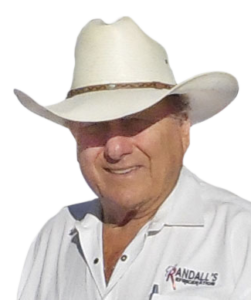 If you are in need of a HVAC contracting company that delivers first-class installation, repair, or replacement work in The Woodland, TX area, come by Randall’s Climate Control. are here for you in The Woodlands.